Your garage door is most likely the biggest moving part of your home, so keeping it in top condition is extremely important. It is also the most common way that people get in and out of their home, so when it stops working it is a major inconvenience. 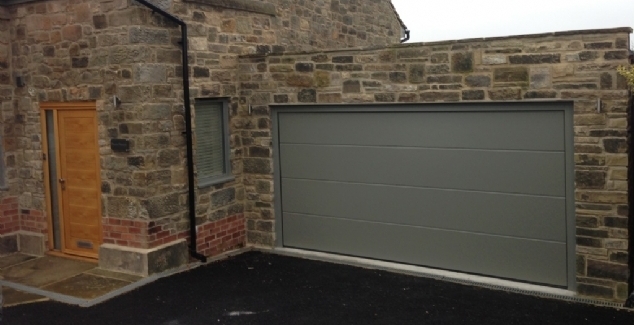 So, to save you time and to help recognise the problems quickly, here at Bradford Garage Doors, we have compiled a list of reasons why your garage door won’t open – there are plenty more reasons, but these are the most common. Since the early 1990’s, every garage door has been required by law to have a sensor on either side of the door to prevent it from shutting on an object. If either of these pea sized sensors (which can be found 6 inches off the floor) are blocked, it will interrupt the signal being sent to the door and prevent it from opening or closing. If the springs in your garage door break, you will know about it. It’s an extremely loud bang that sounds like a gunshot or a firecracker. A snapped spring is the number one reason why homeowners call garage door specialists like us. Remember, if you have a broken spring, DO NOT try to open the door as it can be very dangerous – the repair should be left to a professional with the right knowledge and tools. 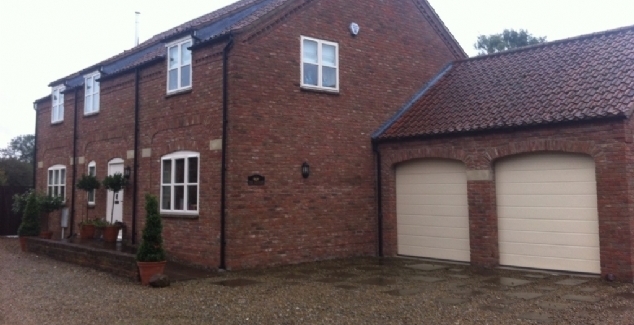 There are multiple problems that can stop your garage door from working, all to do with your remote control. 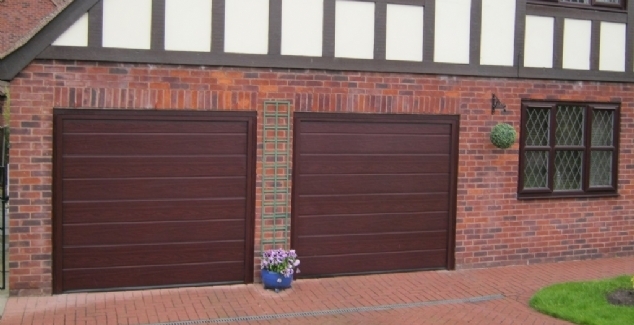 If you require a professional to help you with your garage door, give one of the specialists a call here at Bradford Garage Doors on 01274 352 303 and one of us will be happy to help.